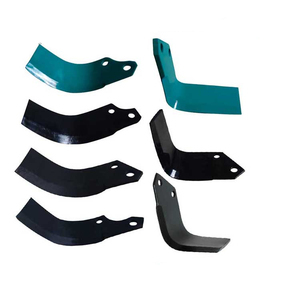 Luo Qiu Auto Parts (Shanghai) Co., Ltd.
Zhuhai Oudun Auto Parts Co., Ltd.
Wenzhou Wintom Trade Co., Ltd. If need special packing, please contact with us by email, we can male custom packing according to your request. If the package is under 20kgs, Shipping cost will be little high, For the package is over 20kgs, these express will be more economic. Fedex IP: Most fast shipping way, Usually need 2-5 days to get the package, Especially for USA customers. We use all types of transport including air, sea or any other, which are the most suitable for your needs and wishes. F.O.R.C.E. We value our business reputation, and therefore strive to make every effort to ensure that our cooperation is productive and long-term. You will recieve your product in the best quality possible and in their original box and conidition assured. Wenzhou Zhuoshine International Trading Co., Ltd.
Electronic throttle accelerator available mode: F1 Comfort Mode: increases the rate of a reaction of the bleeding shutter , smooth accelerating. Light Automatic adjustment How to install Potent Booster 9 1. Find the original electronic throttle pedal of your car . 3. Insert electronic throttle coupler into auto line port , insert electronic coupler into the groove of throttle pedal and check to see whether it gets stuck in position . And we can help you collect goods and arrange shipment. Welcome to visit us and set up long-term business relationship with us. And we can help you collect goods and arrange shipment. 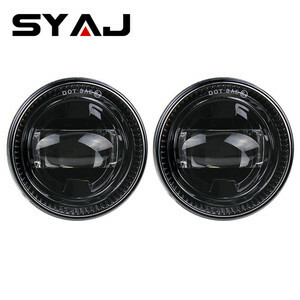 Guangzhou Wuyuetong Trade Co., Ltd.
Alibaba.com offers 9,388 ford spares products. About 5% of these are other auto parts, 1% are machining. A wide variety of ford spares options are available to you, such as broaching, milling, and drilling. You can also choose from aluminum, stainless steel, and brass. As well as from micro machining, not micro machining. 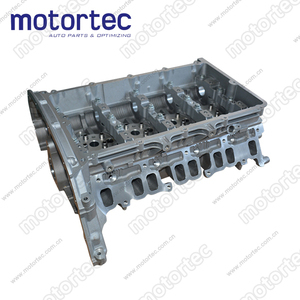 And whether ford spares is cnc machining, or not cnc machining. 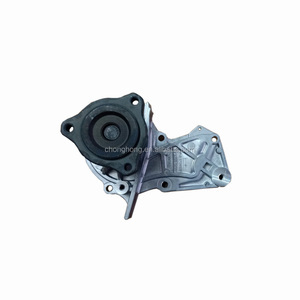 There are 9,364 ford spares suppliers, mainly located in Asia. The top supplying countries are China (Mainland), Taiwan, and Turkey, which supply 97%, 1%, and 1% of ford spares respectively. 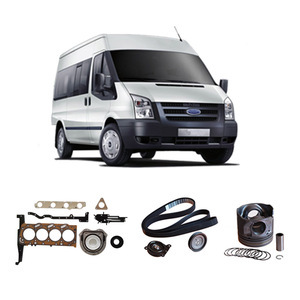 Ford spares products are most popular in South America, Mid East, and Domestic Market. You can ensure product safety by selecting from certified suppliers, including 1,076 with ISO9001, 683 with ISO/TS16949, and 523 with Other certification.